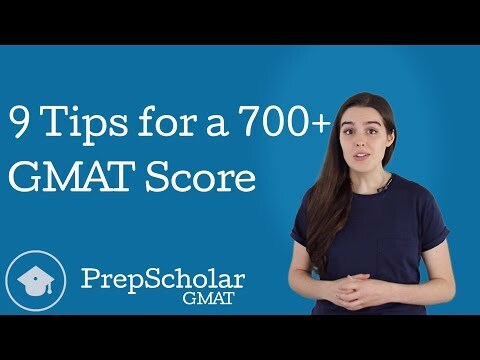 Check out general GMAT strategies, as well as more specific tips and tricks for a 700+ score. Getting a high GMAT score isn't always necessary. Find out why! Here are some common barriers to the 700+ zone and things you can do to overcome them. Check out a must-read for GMAT hopefuls who aim to score in the 700-range. Learn how to overcome initial setbacks to eventually ace the test. Check out this amazing journey—shen28 hopes to help fellow GMAT takers overcome the monster. 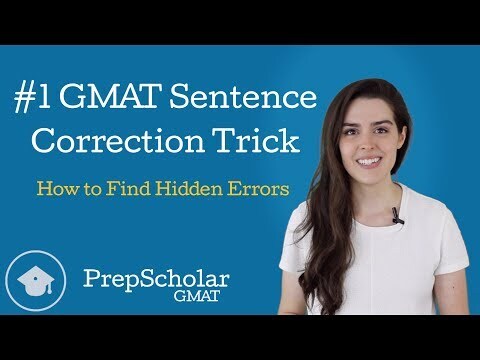 Use these valuable tips to outfox the GMAT. Score higher on the real test than on your prep with these helpful tips and strategies. 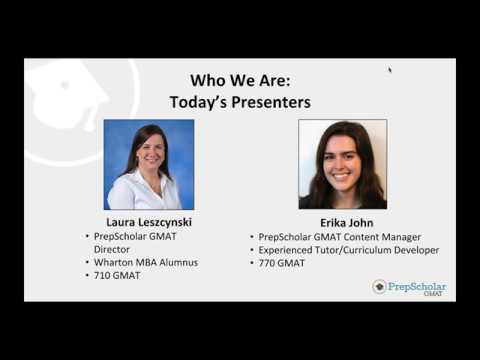 Improve your Verbal skills with excellent tips and strategies from a high GMAT scorer.